We hold specialization in manufacturing and supplying premium quality Bell Shaped Mosaic Glass Candle. A classic collection of Candles and Candle Holders is manufactured, exported and supplied from our end that is offered in the market at cost effective prices. This product is a superb decorative item that comes in varied patterns & designs. 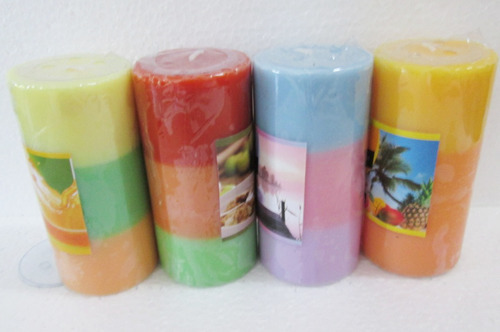 We are one of the reputed names engaged in manufacturing, supplying and exporting of Candles and Candle Holders. Our immense industry knowledge and experience have helped us to be an active member of several renowned organizations. Our range is widely acclaimed for traditional and contemporary designs and its availability in various shades of colors to match the requirement of every home decor.